Musicheads® Essentials is a web feature that gives the Current staff a chance to share some of our favorite albums of all time with our listeners. Join us each week as a different Current host or staff member picks an essential album from their collection and tells you why they love it. 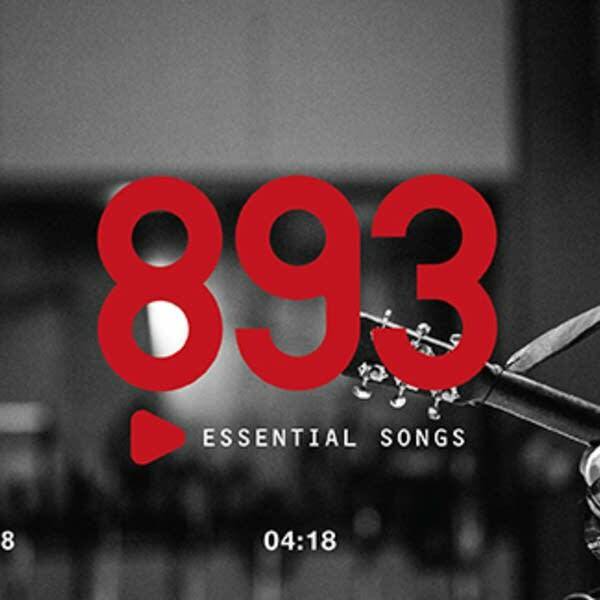 A musicheads guide to the listener-generated list of 893 essential songs. 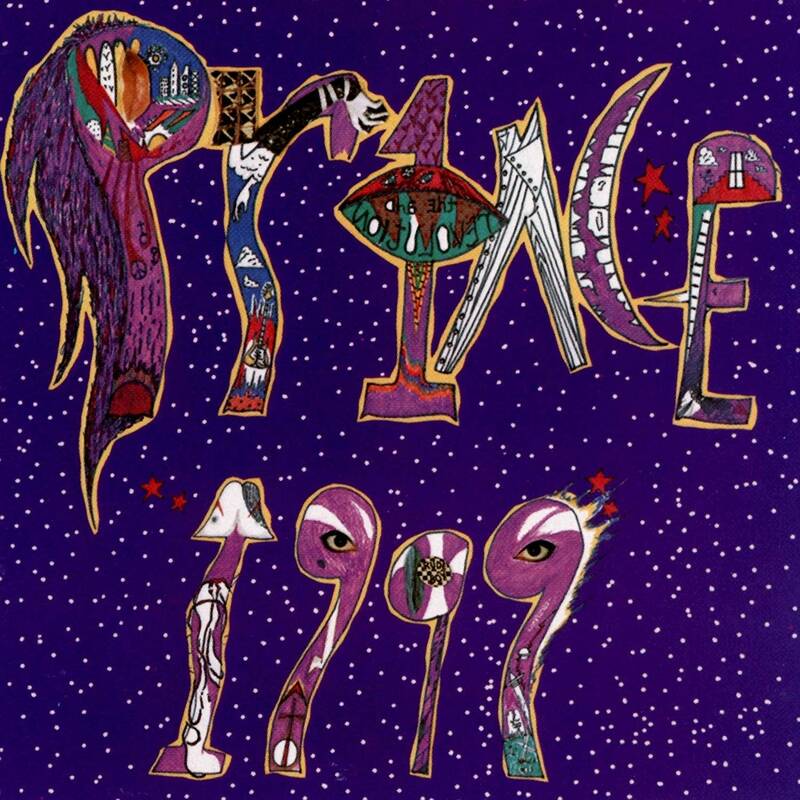 On October 27, 1982, Prince released '1999,' the first album to playfully credit The Revolution, so we asked Bobby Z all about it. 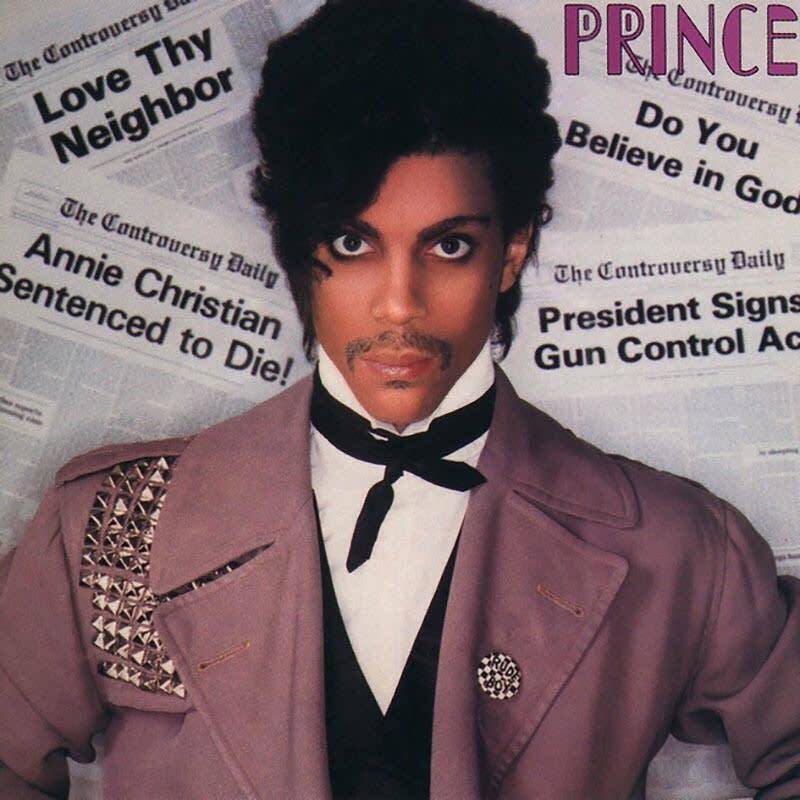 Released on October 14, 1981, 'Controversy' is Prince's fourth full-length album. The record is notable for several firsts, and was a firm foundation to launch him into megastardom. 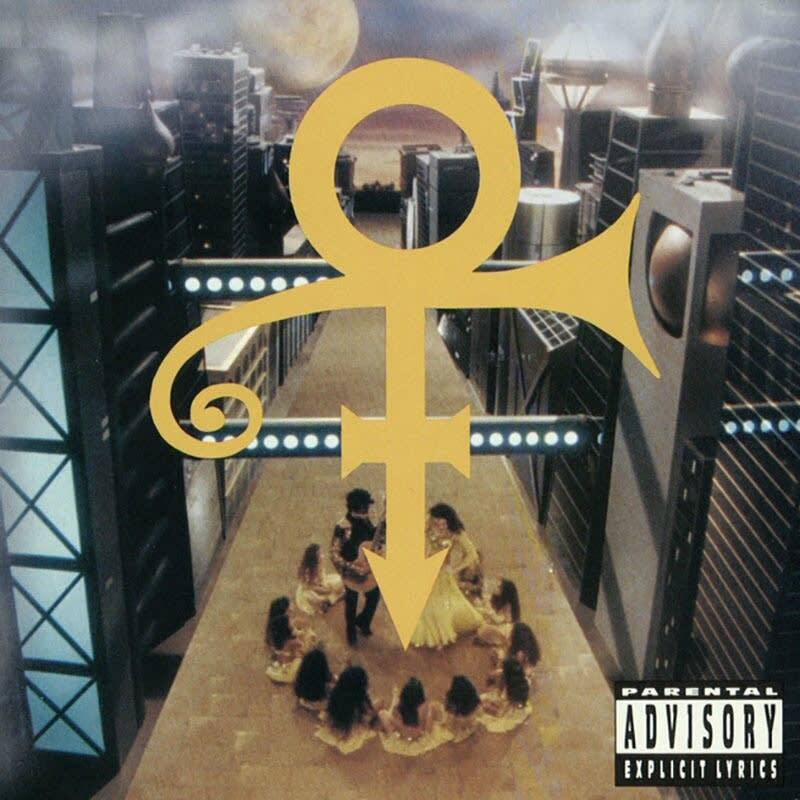 On October 13, 1992, Prince debuted a follow-up to 1991's 'Diamonds and Pearls,' colloquially known as 'the Love Symbol Album.' It was a turning point in Prince's music career and his personal life. 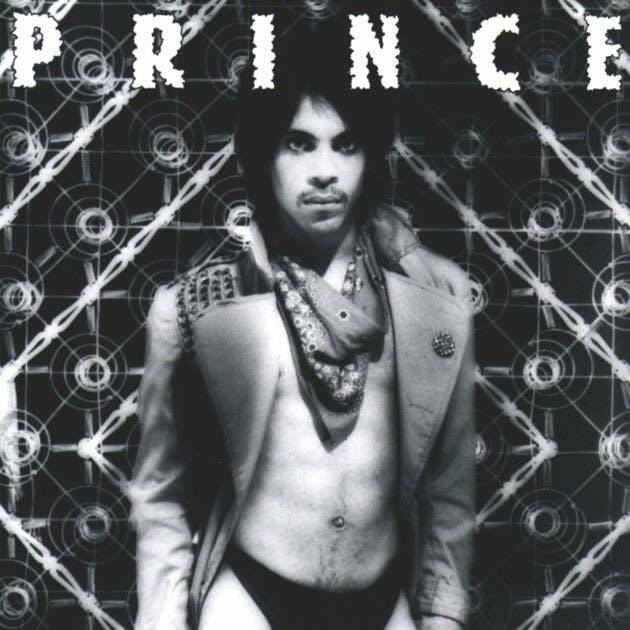 With 'Dirty Mind,' released on October 8, 1980, Prince jumped to the head of the class, laying the sonic blueprint that would help define the music of the '80s and beyond. Morris Hayes has it all: candor, a sense of humor, and musical chops that earned him the title of keyboardist, then musical director in Prince's band. 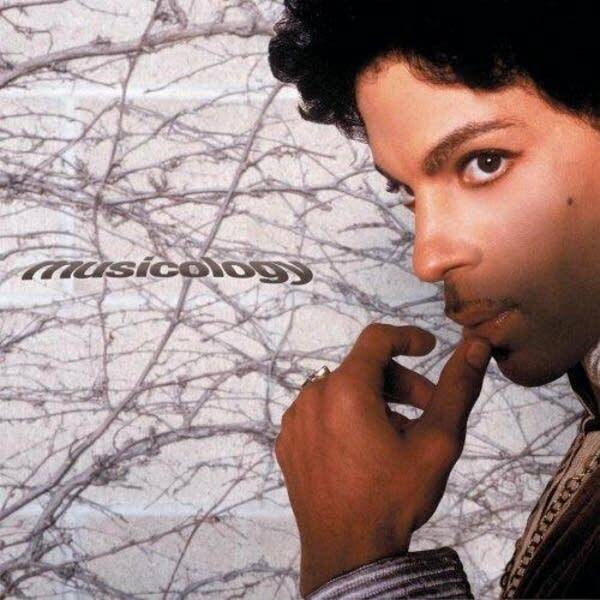 He sat down with Purple Current host Sean McPherson for a marathon interview about Prince albums from 1995-2010, plus miscellaneous other stories he remembered as they went. 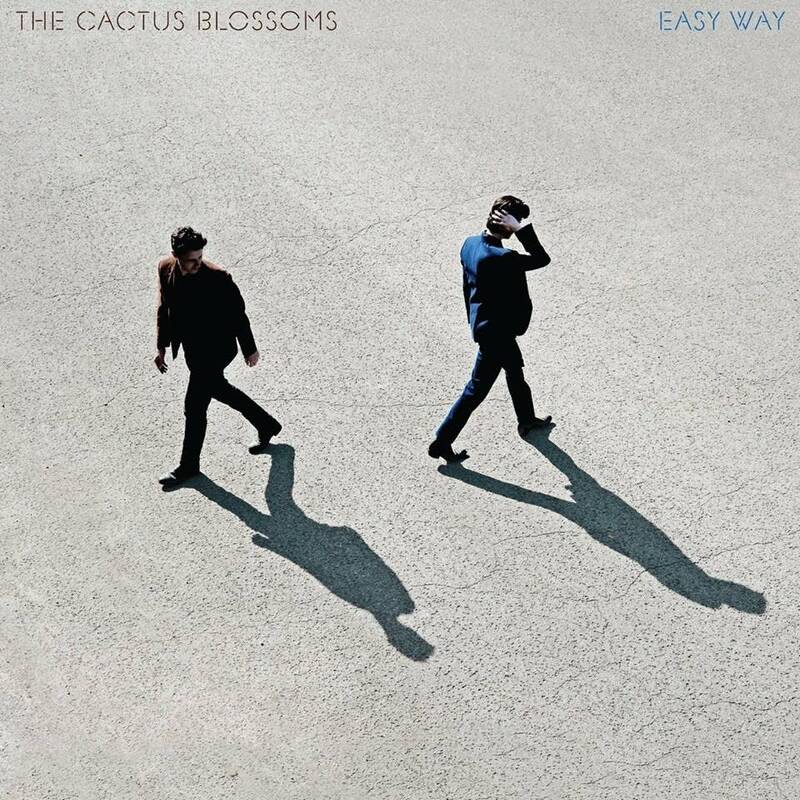 Due to overwhelming demand, we're publishing the full interview album by album. 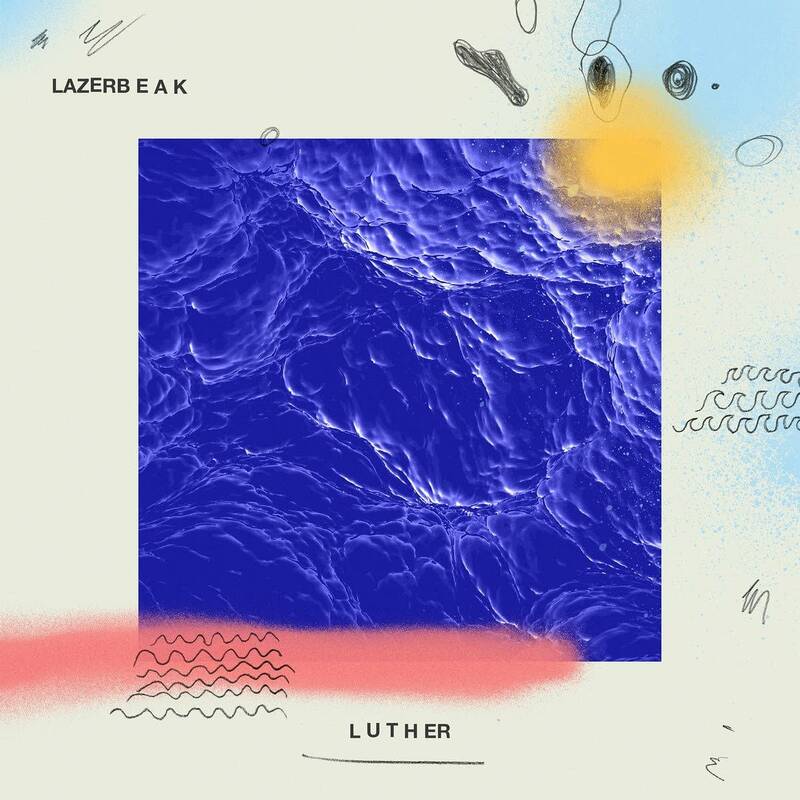 From among the 893 Essential Artists, we've selected 45 artists to spotlight and to go a little deeper with Musicheads Essential features. 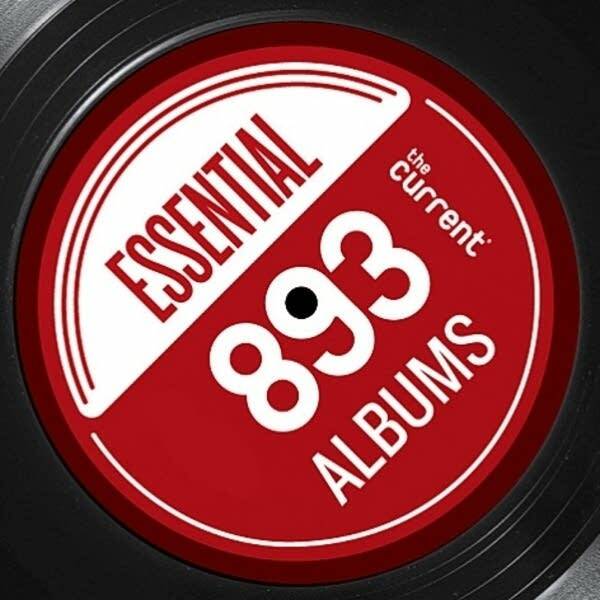 During the 893 Essential Albums countdown, the music was interspersed with Musicheads Essentials features, produced by The Current's Derrick Stevens. 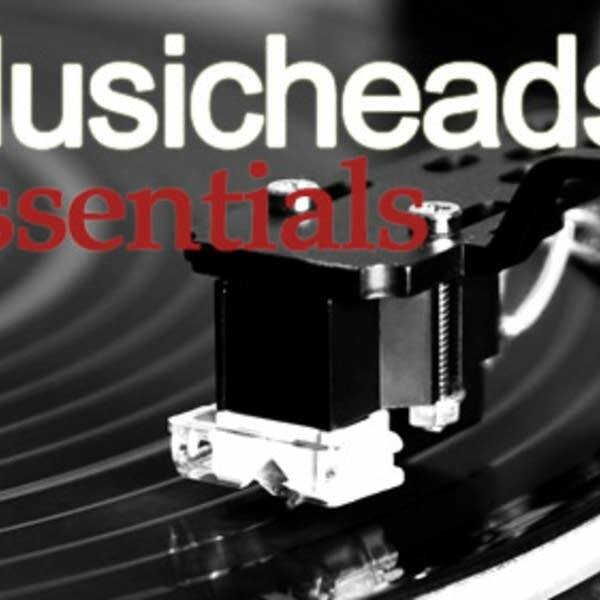 Listen to 30 of those features using this Musicheads Essentials playlist. 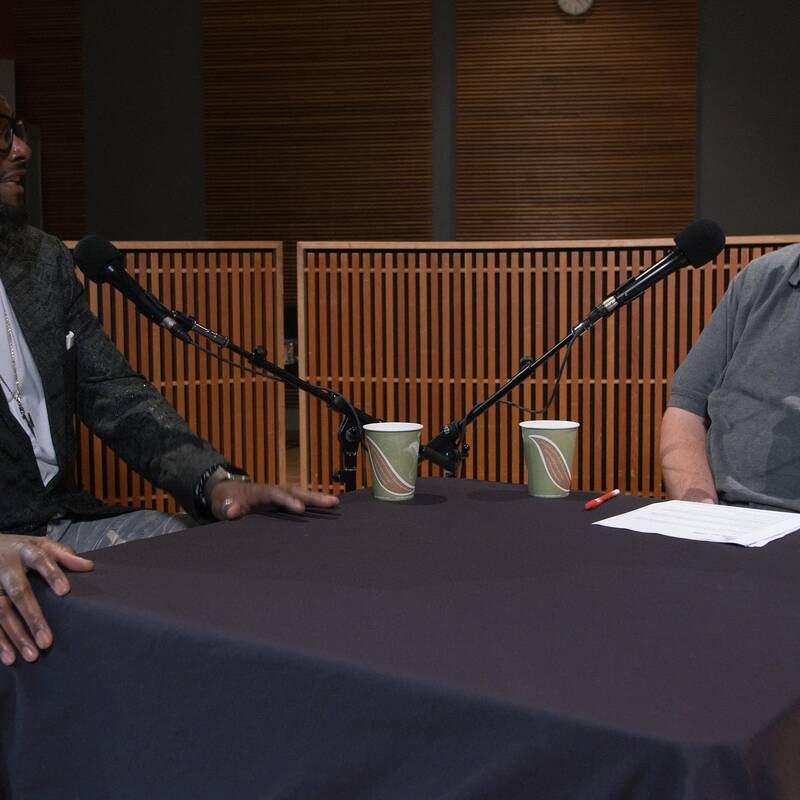 Each day during Minnesota Public Radio's Spring Member Drive, The Current will highlight a different artist who has made a significant contribution to the music world and a lasting impression on the music we listen to today. 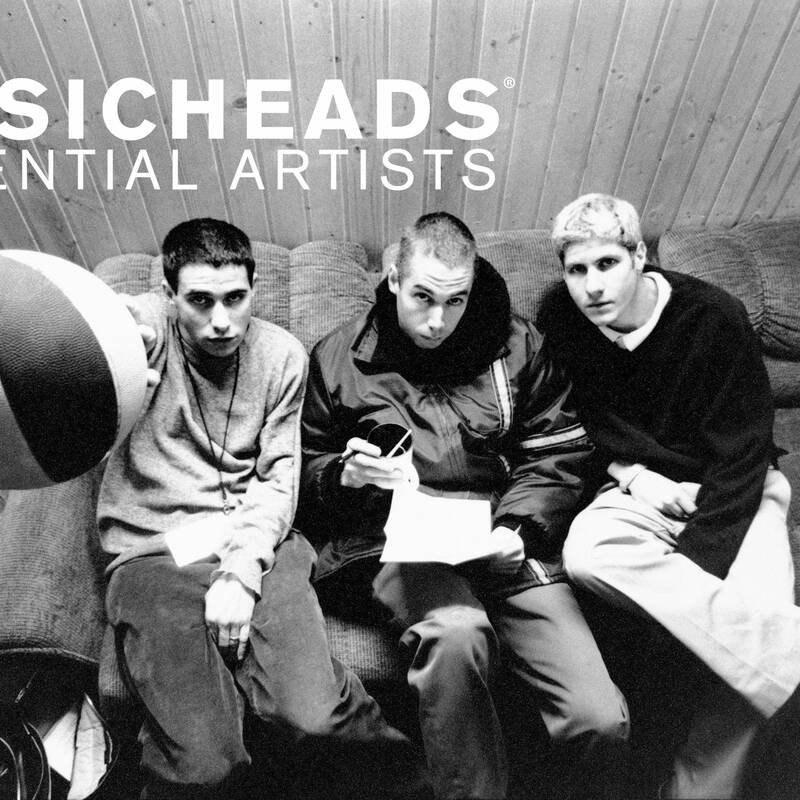 We call them Musicheads Essential Artists, and today we're highlighting Beastie Boys.